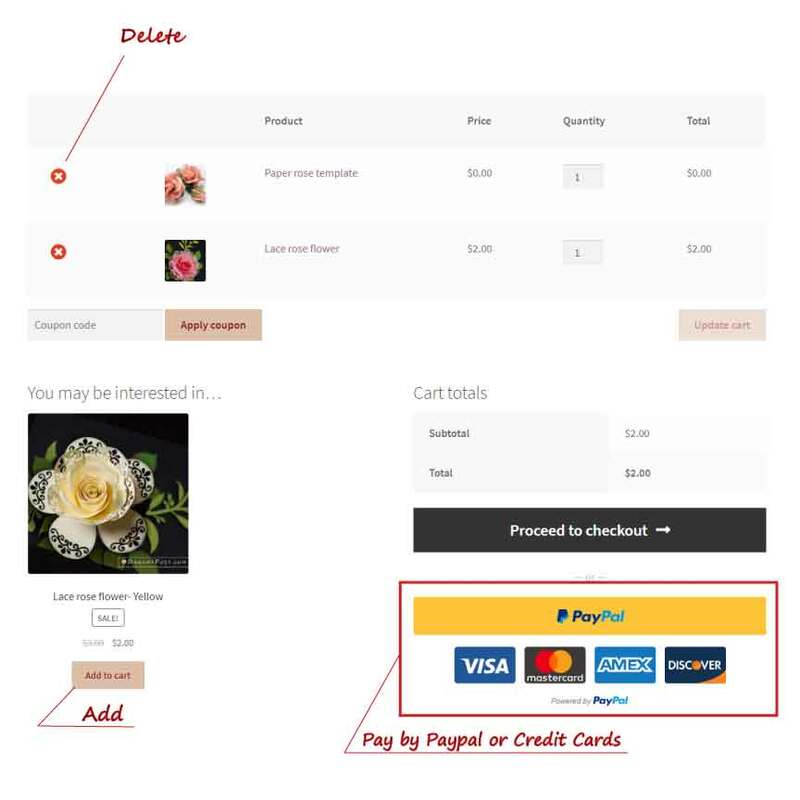 After adding the templates you need and click the check out, you will be here. 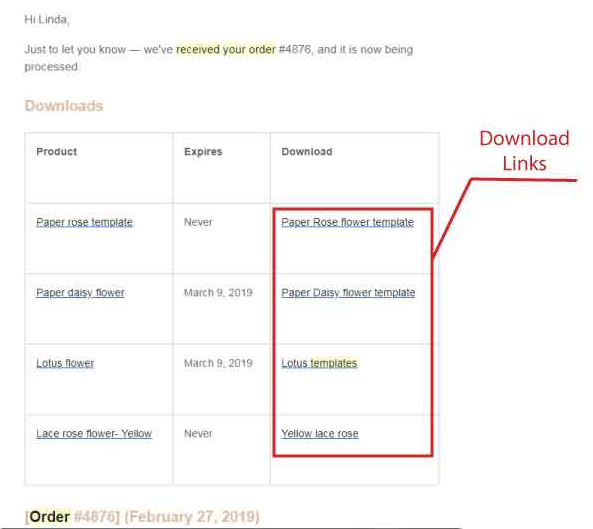 You can add or delete some templates, please make sure to check the quatity before paying. 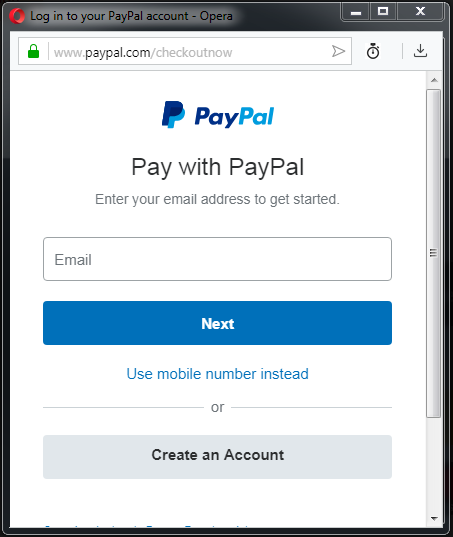 After clicking the Paypal or Credit Card button, a pop-up login window of Paypal will be appeared. There will be an auto email sent to your inbox right after your order. please check your spam folder also. 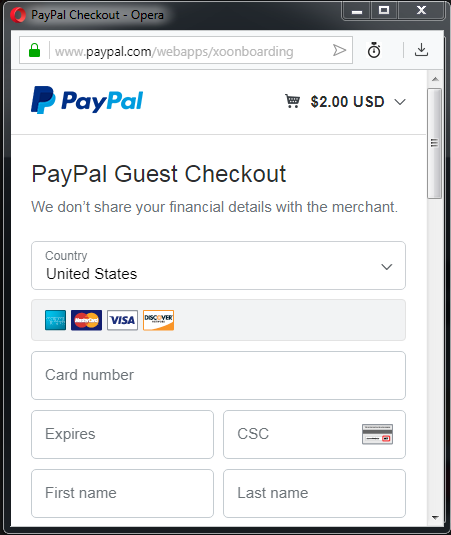 Click on those download links, the files will be opened (you can choose to download on the top right corner) or auto downloaded to your computer. So please check your Download folder. Upload the files to your cutting machine software and enjoy crafting. You could find instruction to cut intricated design by Cricut here.